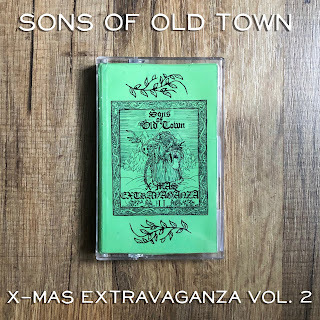 Back in 2015 I featured "Sons of Old Town Collective Xmas Extravaganza Vol. I", a four song EP. In the post I noted that the "Vol. I" implied that there would be a Vol. II sometime in the future. Well, friends, the future is here. * The Sons of Old Town Collective is back, this time with a 15 song collection of new and original holiday-themed music from artists hailing from Nashville, TN, Tupelo, Jackson, and Oxford, MS, and (hey! my town!) Kansas City, MO. Sons of Old Town Collective is a group of bands and artists committed to building community through music. Since 2011 the collective has been promoting shows and releasing music with no genre limitations. 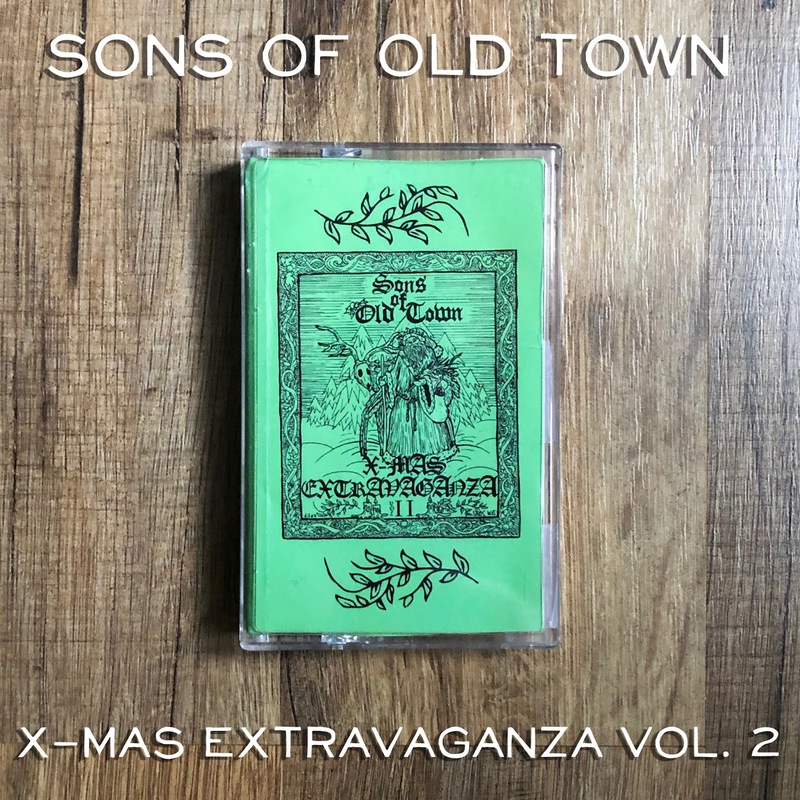 Sons of Old Town Xmas Extravaganza Volume 2 will be released on November 30, 2018 both digitally and in a limited release cassette tape. So, this is a group of musicians producing great songs and donating the proceeds to create and support musical opportunities for youth. Beautiful. "Sons of Old Town Collective Xmas Extravaganza Vol. II" has something for everyone. The $10 asking price on their Bandcamp site is a bargain, considering you get 15 songs and the good feeling of contributing to a great cause. I wish that I had posted about this earlier in the season, but I know that for many readers of Merry & Bright! Christmas music season never ends, so there's never really any "too late". And, friend Stubby excellently plugged Vol. II over at his place a few weeks back. Check 'em out, support their cause, buy their record, enjoy their music. "Sons of Old Town Collective Xmas Extravaganza Vol. II" is available on your favorite digital music source. * Man, I really wanted to add "and we're all eating Dippin' Dots", but I refrained. Mostly. 54 years of age, Living in Kansas City, MO One wife, five children (30, 28, 23, 20, 17). Carillon, Vibrachord, and Orchestra, Oh My! New Music: Jenna & Martin "Gingerbread"
Christmas Album of the Year? Birchwood Pops Orchestra "Silent Night"
All albums and songs shared on this site are believed to be out of print and not currently available in CD or MP3 format. Resources such as Amazon.com, CDUniverse, and iTunes are checked to see if the music is commercially available. Diligent efforts to determine whether this music is commercially available will always be taken by the blogger. If you are the copyright holder of any music shared here, please notify me by e-mail and I will immediately remove the share.